The RuggedJet 4200 is Brother’s newest addition to their popular line of RuggedJet mobile printers. To help launch this product into printer stardom among their prospective and existing customers alike, Brother asked Bonfire Effect to strategize and implement a new product marketing campaign – complete with campaign theme, messaging, web content, digital and print advertising, emails, and social content. 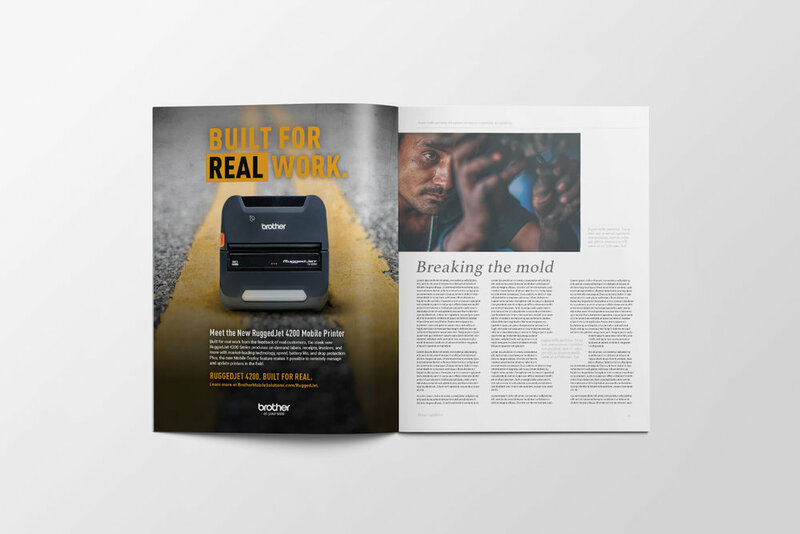 To emphasize the huge amount of real customer collaboration that went into the development of RuggedJet 4200, as well as the printer’s breakthrough technologies and features designed with real workforces in mind, our team created a robust campaign centered on a single, powerful theme: Built for Real. This theme carried through every component of the campaign, driving home the fact that Brother’s new RuggedJet 4200 is built for real work, real environments, real durability, real integration, and real mobility. 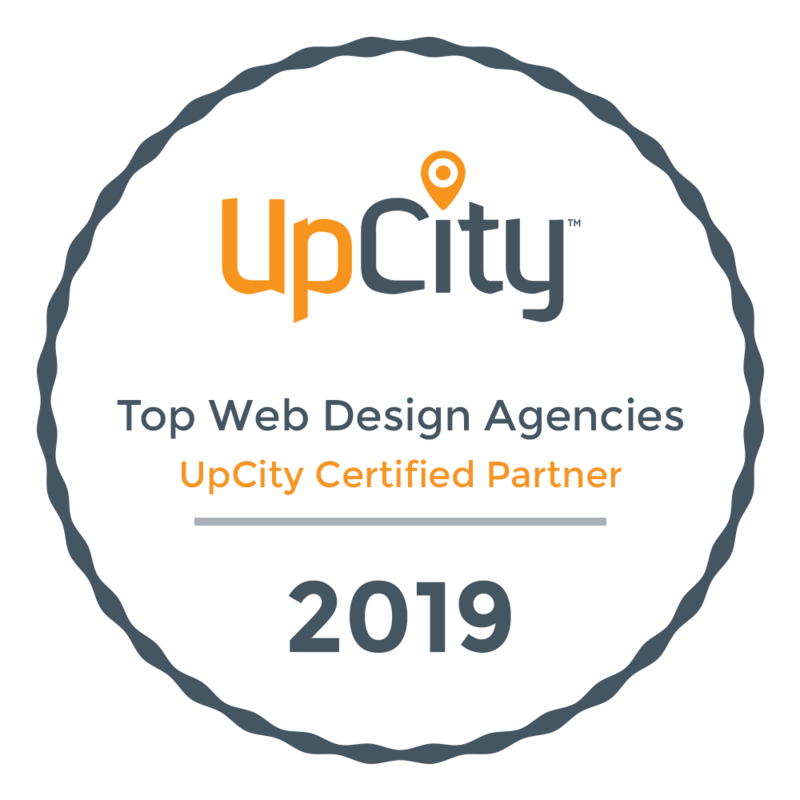 When all was said and done, the RuggedJet 4200 campaign was one of Brother’s most comprehensive and successful product launches to date – covering a wide range of content platforms and effectively reaching audiences across key vertical markets, including public safety, transportation, and route accounting.